What Could Go Wrong On Your Next Road Trip? Is there anything more American than a good old-fashioned road trip? Lots of people up and down the country choose to get in their cars every year and head out on an adventure of discovery. 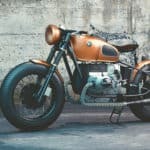 They can explore some of the regions and areas that they have never been to before while taking advantage of the spontaneity and freedom that being out on the road can bring. When you head out on a cross-country journey, the world really does feel like it’s your oyster! 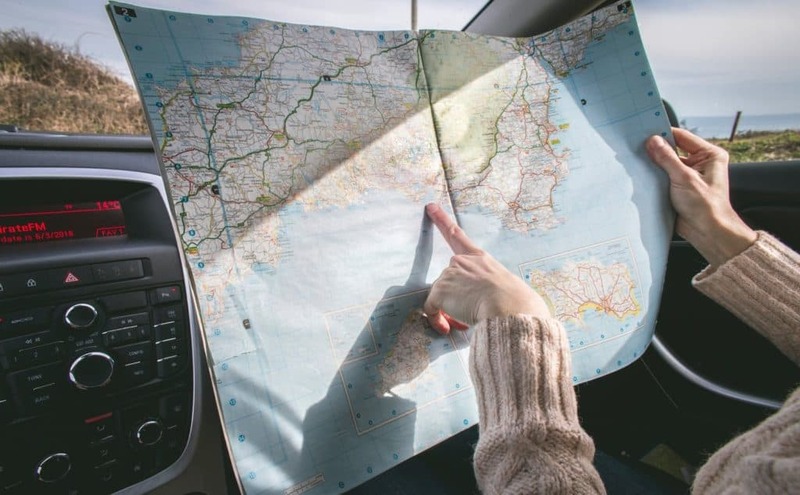 However, road trips aren’t always the easiest of vacation to plan, and you might end up running into a few bumps in the road. 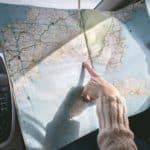 Some of these could be minor problems that are easy to solve while others might be bigger issues that could throw a spanner in the middle of your vacation. As there are a few things that might crop up during a road trip, it’s always important that you are prepared for every eventuality. Here are a few things to be ready for. Part of being out on the road means long hours driving. Even if you try to split your journey up so that you don’t have stretches of driving that are extremely long, all of this traveling could very quickly get to you and tire you out. If you are behind the wheel and you start to feel tired and exhausted, it is crucial that you take a break. You might want to swap over with someone else who you are traveling with. If that isn’t possible, it could be time to pull over and take a long break. If possible, try to have a nap so that you can re-energize before you set off again. There is also a risk of crashing your car when out on the road. It’s important that you pay particular care when on a busy freeway or highway where many trucks could also be driving. Make sure you keep plenty of space between your car and any trucks, as their driver might not be able to see you too well. If you do end up in a crash with a truck, you should see a truck lawyer. Keller and Keller treats their client’s cases with utmost respect and will be able to help you claim any compensation that you may be entitled to. Of course, other car drivers could also pose a risk as well. At the end of the day, you need to be sensible behind the wheel so that you don’t cause any accidents yourself. You might fall ill on any kind of vacation that you take, so it is always necessary to be prepared whenever you leave your home for a few days. 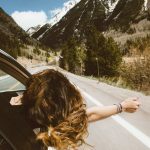 Thankfully, when you are road tripping around this country, you will already have a good understanding of the healthcare system and there won’t be a language barrier that you need to overcome. So, at least this won’t be quite as stressful as falling ill while abroad! It’s worth packing a first-aid kit and some basic medication to take with you on your road trip. Be sure to also research where the nearest doctor’s surgery is at every destination you will pass through. One further way your road trip might take a turn for the worse is if you end up experiencing any mechanical problems with your car. The best way to prevent any breakdowns on the road is to get your car serviced by a mechanic before you leave for your trip. They will be able to examine the auto and see if there are any small problems that could cause you some issues at a later date. Once they’ve checked your car and made sure that it is in good condition, you’ll be able to head out on the road without worrying about breaking down! Some people think that getting lost is all part of the fun of being out on the open road. After all, it gives you the chance to discover new locations that might not have been on your itinerary. However, if you think that getting lost will cause you one big headache, you might want to invest in a sat nav so that you will always know exactly where you are going. If you want to keep things old school, you could always take a printed map with you as well. If you are well prepared for your road trip, you shouldn’t have to worry about these, hopefully! Road Trips Don’t Have to Be In a Car!